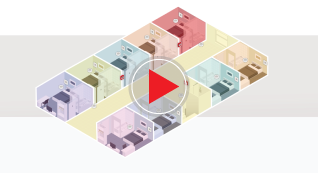 Click the video to find out more about AlarmCalm. 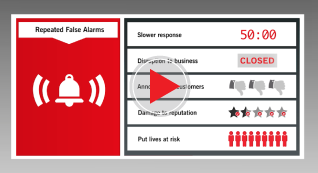 AlarmCalm reduces false alarms, an issue that costs businesses over £1bn each year. 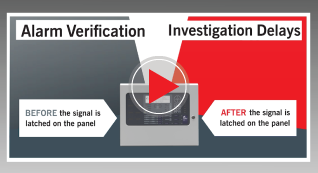 AlarmCalm is simple to install, incredibly easy to use and suitable for any site regardless of size. 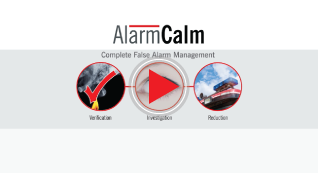 AlarmCalm allows more time to react before the system goes into alarm condition.